Pop up pianos are now in the valleys of Wales as part of The Welsh Government’s ‘Our Valleys, Our Future’ campaign. 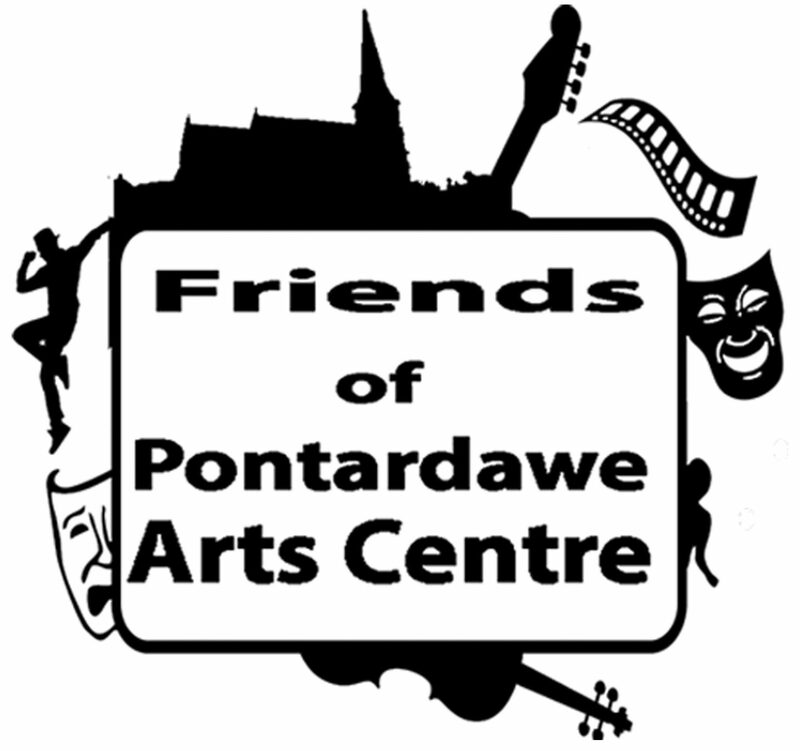 A piano is here with us in the Pontardawe Arts Centre. The piano is available for anyone to play. Touring internationally since 2008, Play Me, I’m Yours is an artwork by British artist Luke Jerram. Reaching over 10 million people worldwide, more than 1,900 street pianos have been installed in 60 cities across the globe, from London to New York. Located on streets, in public parks, markets and train stations the pianos are available for everyone to play and enjoy. Play Me, I’m Yours invites the public to engage with, activate and take ownership of their urban environment, and to share their love of music and the visual arts.